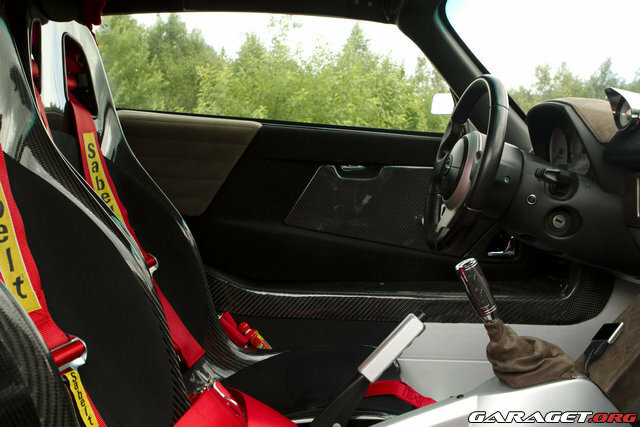 What is the reflection like with the carbon fibre binnacle cover? It will depend on how tall you are but the reflection on mine is way up the screen so you don't see it. Matt carbon NA sill cover. Holding up well to scratches., though I do have some Ikea TV remote pockets to protect where your feet pass over the sill. Not normally a fan of Matt carbon but they do like nice! Not sure if Matt would go with the rest of my shiny carbon though? Those pockets look like a good idea too,how are they fastened on? Rest of my carbon outside is gloss. Thought matt might not show scratches so much. The pockets are just Ikea nylon remote control holder pockets that should go over the end of your sofa. Just cut them into two bits, ditch the end with the metal bar in it, and re-sew the two bits at the required angle. The end you can't see has Velcro sewn to it and adhesive Velcro attached to the strip by the door switch under the sill cover but above the door seal. Also some Velcro sewn on the back of the pockets to attached to the carpet. They are 4 equal size pockets but I unstitched one to make it one big and two small pockets. Think they are about £5 each so cheap as chips. 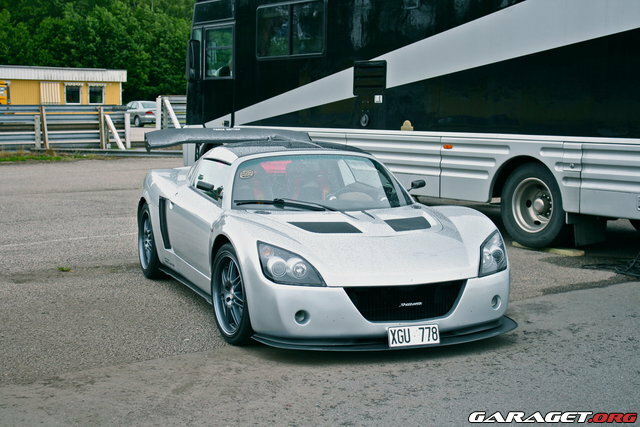 What front splitter is that then motorzon as it looks great. Carbon Fibre Team Dynamics Pro Race 1.2 Alloys Wheels 16/17"